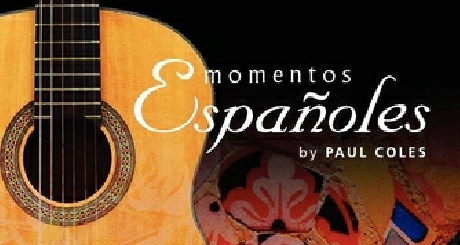 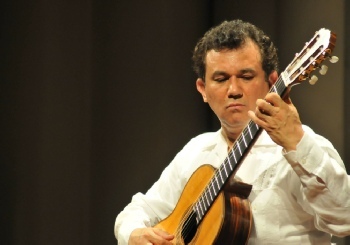 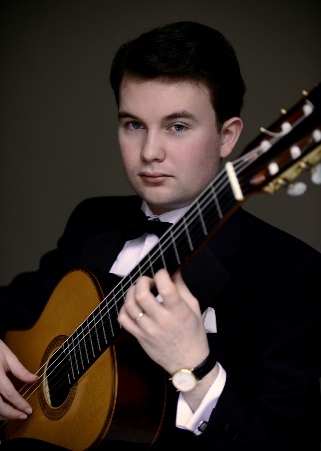 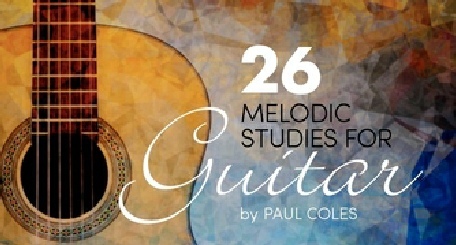 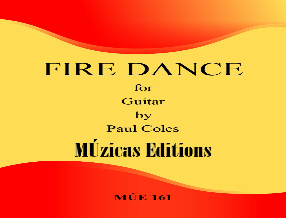 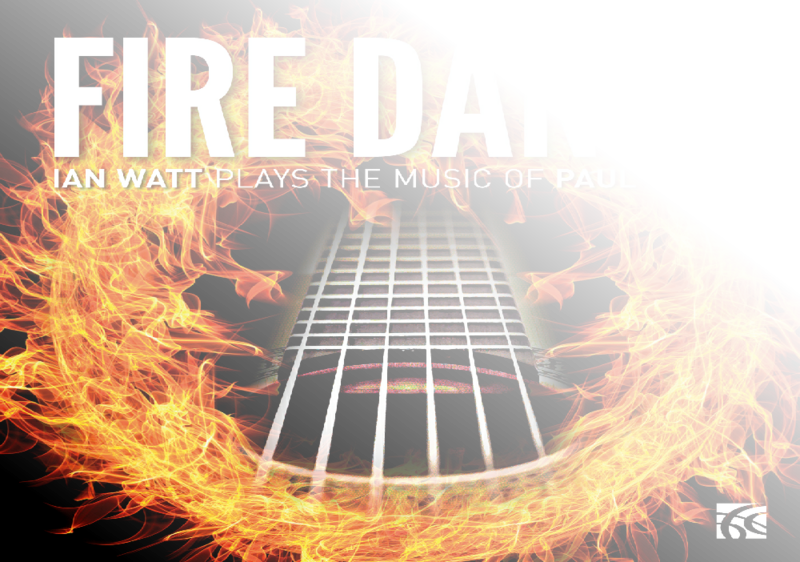 Performs ‘FIRE DANCE’ and many more NEW and exciting compositions for the Guitar. 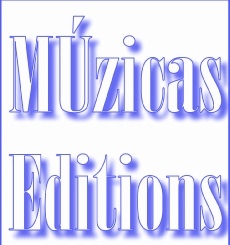 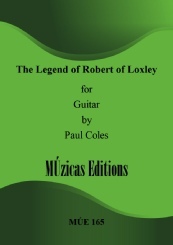 The sheet music will be available from MÚzicas Editions shortly. 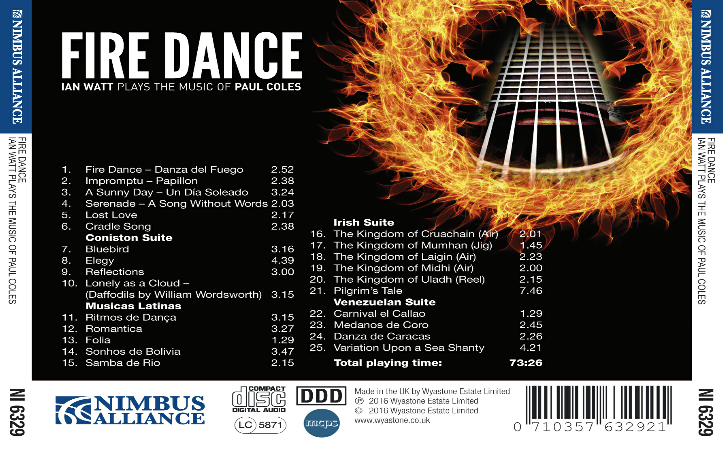 Cover design by double take studio.